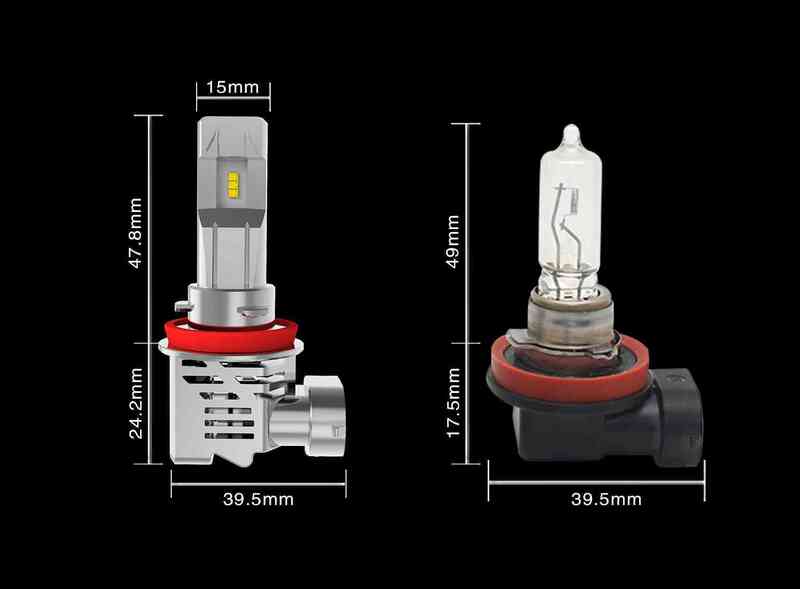 Maybe we will notice that the LED headlight have a lumen value. But most of us do not realize it. What is lumen? Does it a value to judge whether a headlamp is good or not? I believe most of us would like to know the answer. 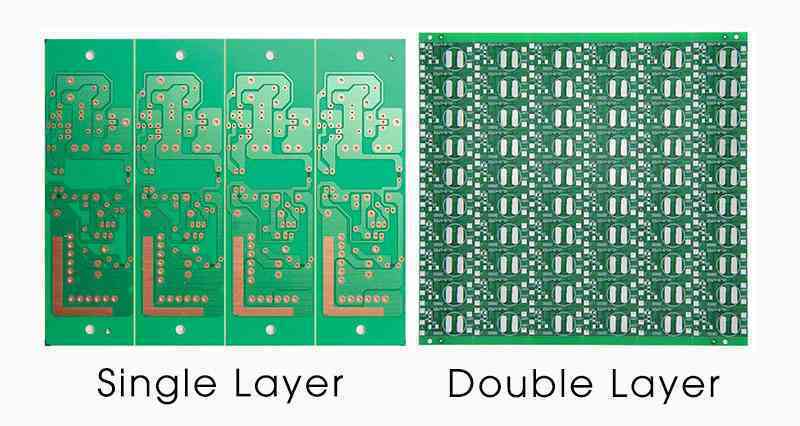 Now, let’s take a deep closer to lumen. Lighting lamps are commonly labeled with their light output in lumens. It is said that an energy-efficient bulb claims to be 60 W which tungsten bulb must have a minimum light output of 700–750 lm. 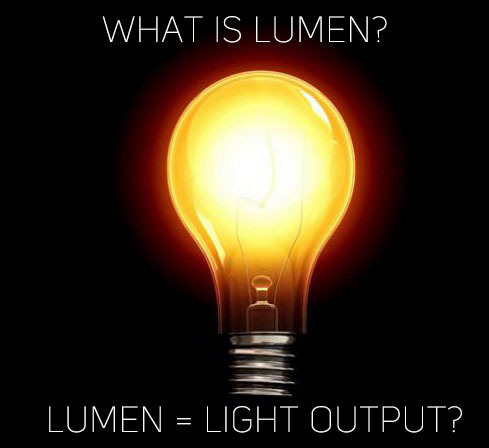 Obviously, lumen is a measure of the total quantity of visible light emitted by a source. Now we have a simple concept of lumen. 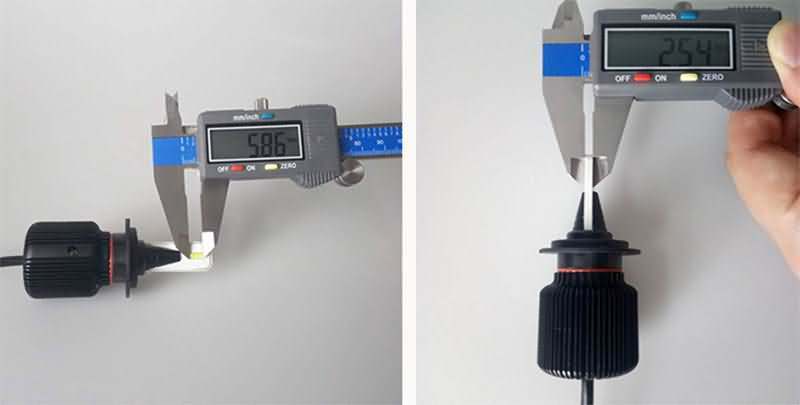 It is a measurement to evaluate the brightness of light bulbs. Normally one LED headlight bulb could reach around 3000lms or higher. This is a stable measurement of light output. It will not vary as LED light bulbs continue to get brighter and more efficient. 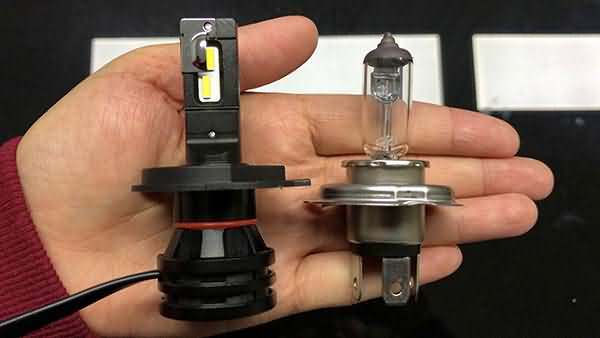 Because of the special factor of lumen, the replacement of LED bulbs can improve custom headlights, tail lights and fog lights. It will boost your ride’s lighting. So that we can turn darkness into daylights. 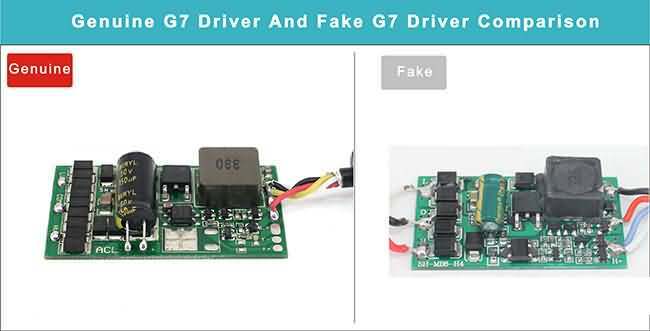 Moreover, it helps you innovative LED accessory lighting for truck beds, interior and underbody. We understand the exist of lumen, but we do not how to measure it. 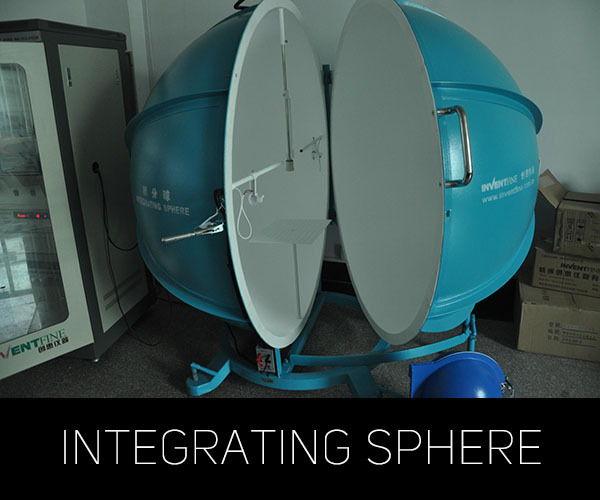 In the automobile industry, people usually measure lumen with Integrating ball. 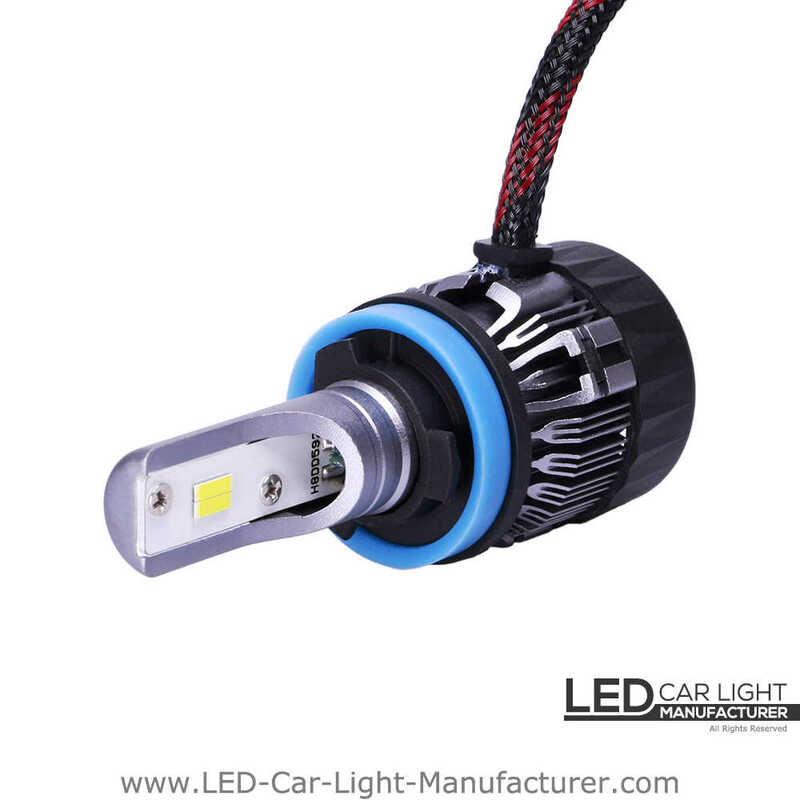 It can measure lumen in all domains of the headlight bulb. Lux is related to lumen. One lux is one lumen in per square meter. When it comes to LED lighting, it's different from traditional incandescent light bulbs. You may see an LED bulb described as a 60-watt equivalent. But in fact, it only uses about 9.5 watts. This is because LEDs are measured by lumens. 40-watt incandescent bulb is 450 lumens. 60-watt incandescent bulb is 800 lumens. It can realize that more means brighter; fewer means dimmer. That shows lumens per watt is even more important.